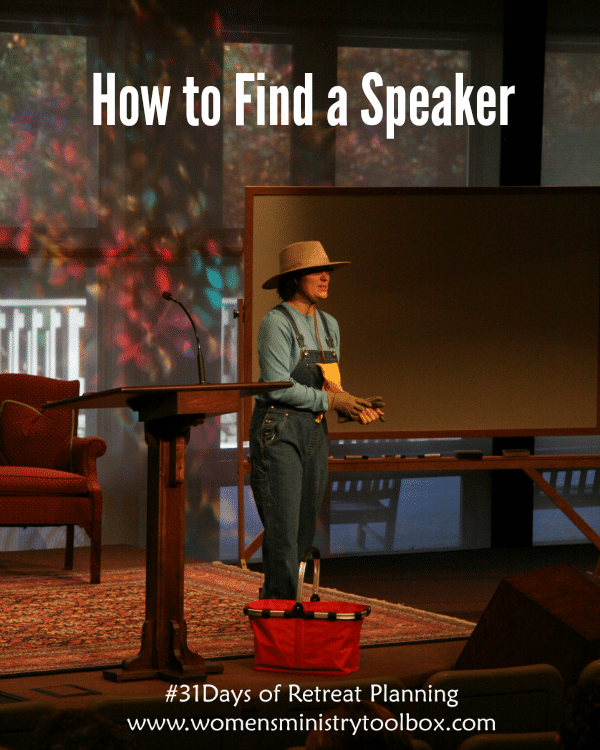 You’ve got your date picked, your theme set, and the budget to hire a speaker. But how do you find one? And how do you ensure they’re going to be a good fit for your church? Retreats come in many shapes and sizes. 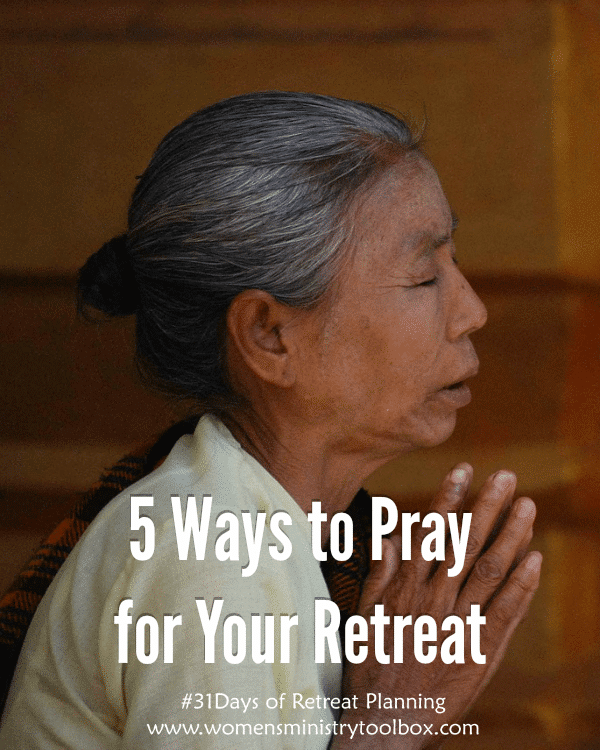 Prayerfully consider which type of retreat God is asking you to plan for your women in this season. You may host one time of retreat this year and a different type of retreat the next. We’ve covered the WHEN, WHERE, and the WHY of planning a women’s ministry retreat. Today we’re going to talk about how to pick a retreat theme. 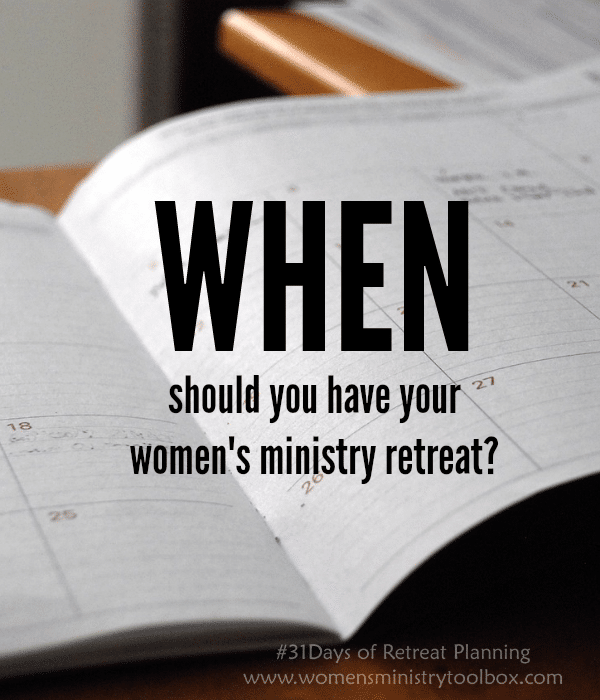 Day 4 – When should you have your women’s ministry retreat? 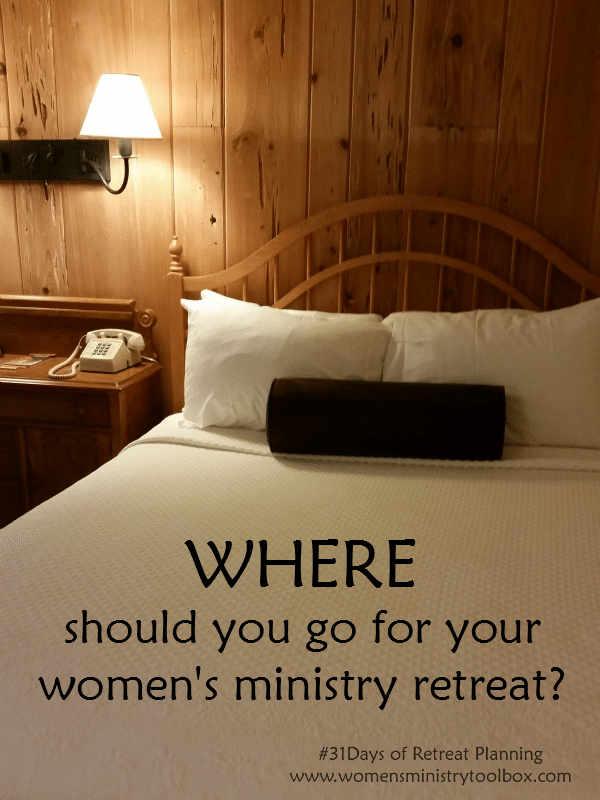 So we’ve worked through “where” you might want to have your women’s ministry retreat. Today, we’re going to dig into the “when”. 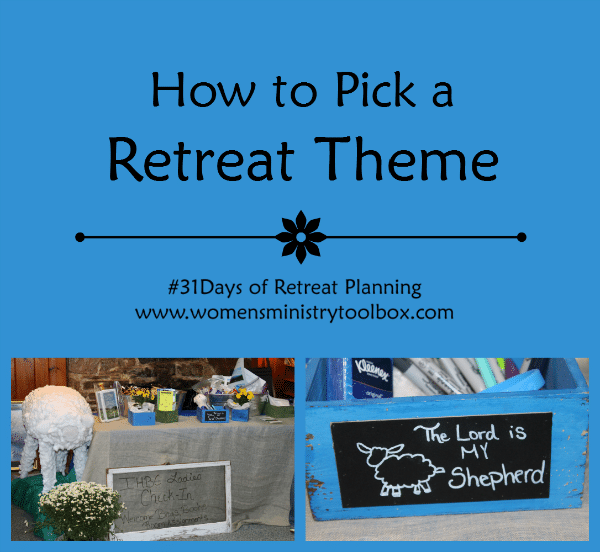 Day 3 – Where should you go for your women’s ministry retreat? 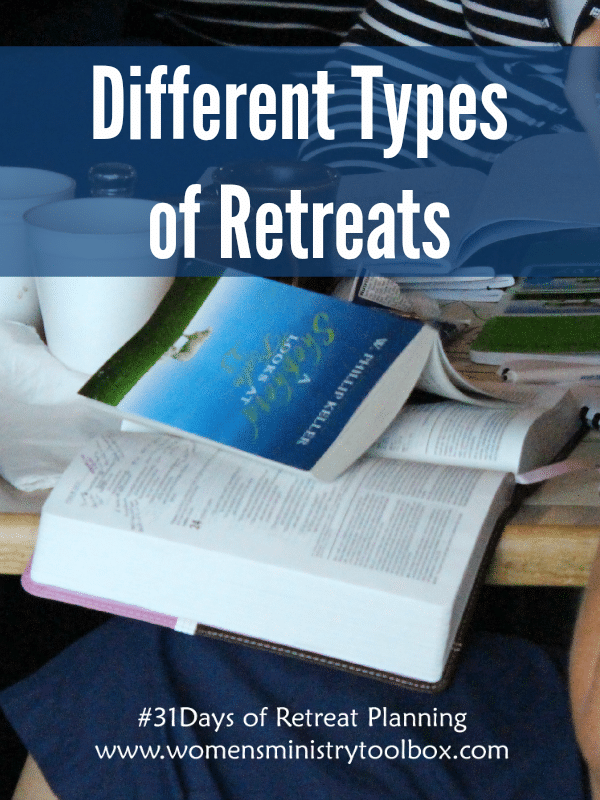 When looking for a women’s ministry retreat location there are several things you need to consider.